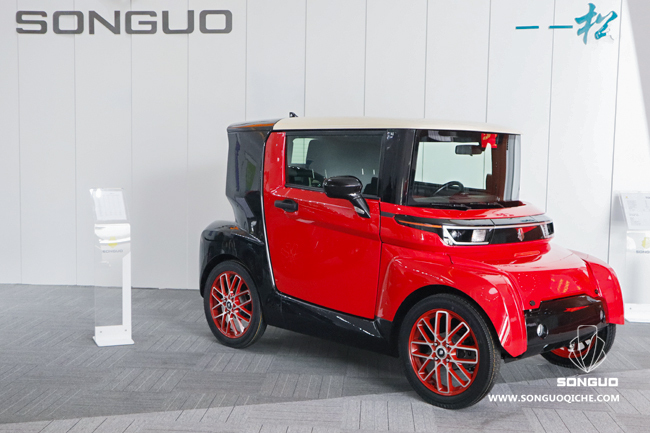 Songuo Motors, which presented its products under the NeuWai brand, became an unexpected debutant of the 2019 Seoul Motor Show. Progressive Korean startup? Not at all. 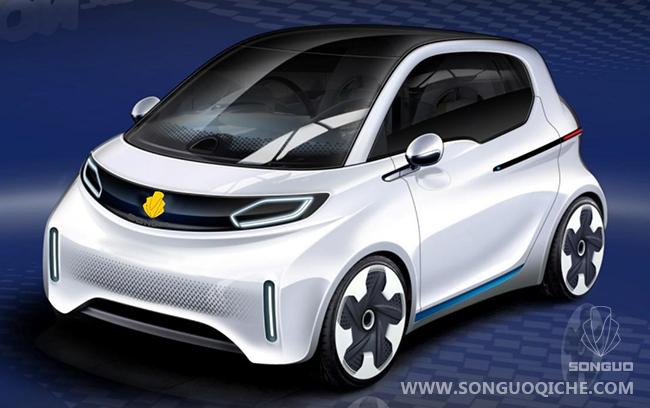 This company is officially registered in China and developed its first car in 2014. 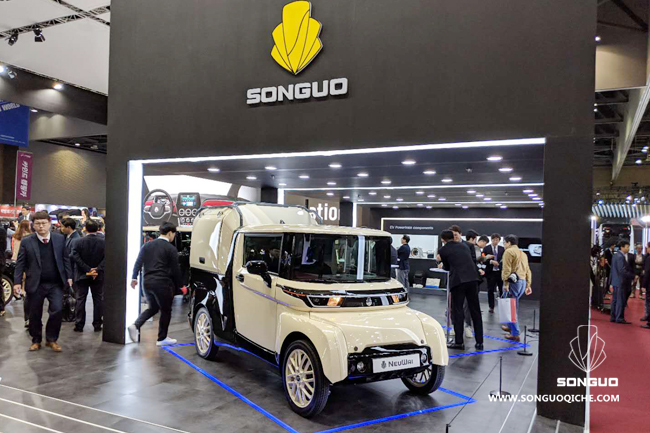 Investors and business interests connect Songuo Motors with South Korea. 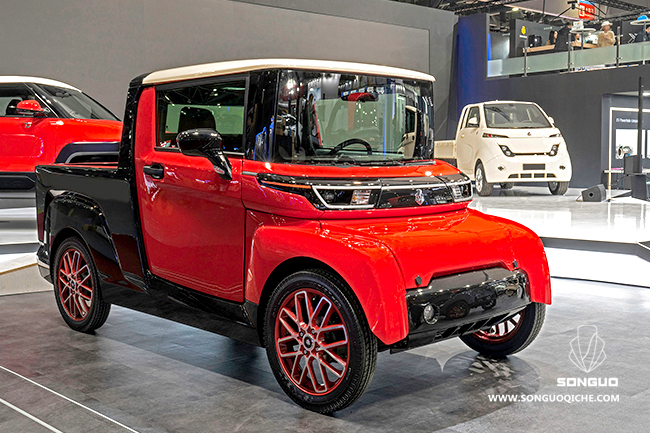 The company showed in Seoul as many as 12 vehicles, a new business model and new production technologies. 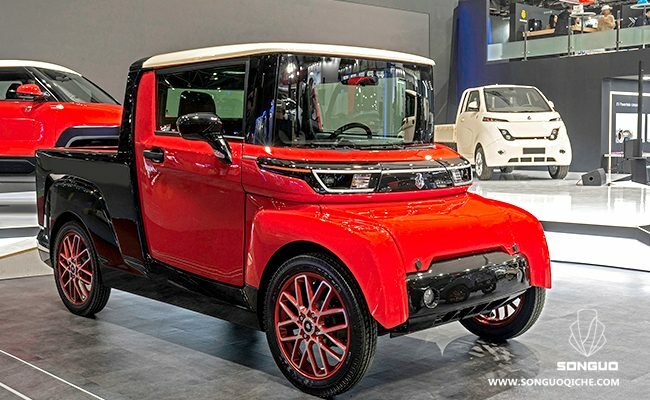 The promising NeuWei model range includes a compact sedan and coupe, a small crossover, a modular shuttle with a funny forehead cab and removable superstructures, a delivery truck, and several motorcycles and scooters. The developers have not led any characteristics of these machines. But they have common design. They are based on a tube frame chassis with composite exterior panels hung on it. The panels themselves are painted in mass. That reduces production cost of the vehicles. The head plant will be n the Chinese city of Dezhou, where they will produce SKD-kits, which later will be assembled in South Korea, closer to the final sales markets. According to calculations, each assembly plant will cost $15–30 million (depending on production capacity), from which 3–10 million will go to tooling. Songuo Motors relies on some innovative electric motors for the production of which instead of rare-earth metals will be used copper alloys. The claimed efficiency of such motors reaches 93%. 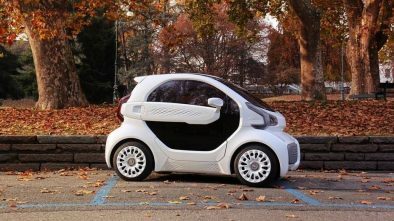 But there will be the usual internal combustion engines – gasoline or propane, that meet the standards of Euro-6 and Euro-4. 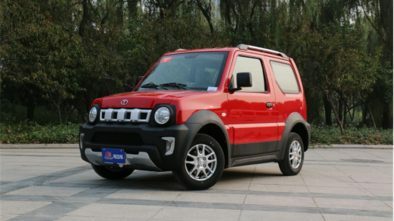 According to the plan, the production of the first model should begin in exactly one year, and over the next one and a half years the company will master the production of all the other vehicles now represented. 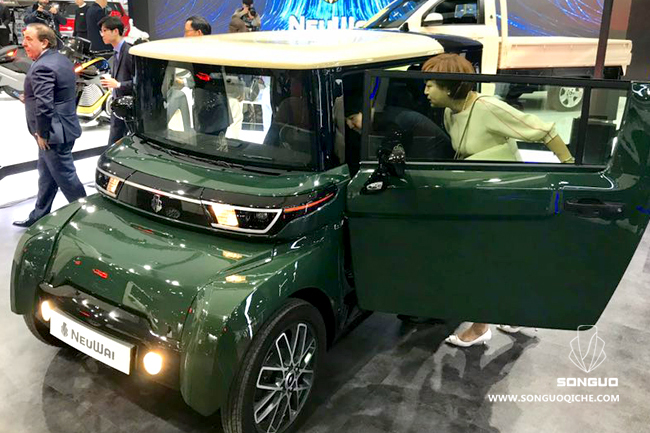 It is planned to organize more than 40 assembly sites around the world, and at the Seoul Motor Show, the company has already signed agreements on the assembly and sale of cars with numerous partners. Even the USA, Canada and European countries are declared among the markets.